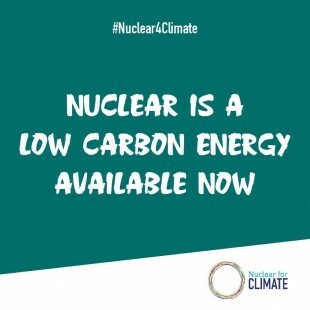 On June 28, the Nuclear Regulation Authority of Japan (NRA) approved a decommissioning plan for the Ikata-1 Nuclear Power Plant (PWR, 566MWe), owned by the Shikoku Electric Power Co., in Ehime Prefecture. In the wake of the accident at the Fukushima Daiichi NPPs in March 2011, the operating lifetimes for NPPs in the country were limited in principle to forty years. 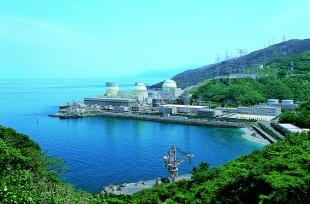 Ikata-1 is the sixth NPP for which a decommissioning plan has been approved. According to the plan, the decommissioning of the plant will be completed by FY56 (ended March 2057). Preparation for dismantling will take place from FY17 to FY26, and dismantling work will be launched in FY27. Costs for dismantling alone are expected to be about JPY40.7 billion (USD363 million at USD1 = JPY112). Last year, Shikoku Electric Power’s Ikata-3 resumed operation, in August 2016. The power utility has not filed an application for a safety examination toward the restart of Unit 2, and its operation remains suspended. 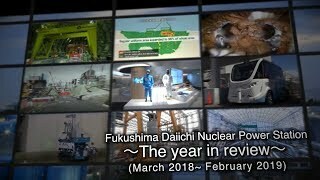 As of April this year, the decommissioning of five units at four sites around Japan were approved: Tsuruga-1, owned by the Japan Atomic Power Company (JAPC) in Fukui Prefecture; Genkai-1, owned by the Kyushu Electric Power Co. in Saga Prefecture; Mihama-1 and -2, owned by the Kansai Electric Power Co. (Kansai EP) in Fukui Prefecture; and Shimane-1, owned by the Chugoku Electric Power Co. in Shimane Prefecture. On the same day that Ikata-3’s decommissioning was decided (June 28), the Ehime Prefectural Assembly adopted a revised ordinance imposing a nuclear fuel tax on the unit during decommissioning work. The ordinance will go into effect after the Ministry of Internal Affairs and Communications agrees to it. There are currently two types of nuclear fuel taxes in Ehime Prefecture: “price-based,” imposed on nuclear fuel that has been loaded into a reactor, and “output-based,” in proportion to a reactor’s output. The latter tax is now collected for Ikata-1. Once the unit is decommissioned, however, no tax will be applicable to it, resulting in a substantial decrease in tax revenues. The prefecture thus revised the ordinance to expand the scope of the output-based tax, enabling it to continue to tax the unit during decommissioning. Specifically, three-fourths of the current output-based tax will be imposed on NPPs being decommissioned. In FY16, of Ehime’s total nuclear fuel tax revenues of JPY1,463 million (USD13.06 million), JPY264 million (USD2.36 million) were from the Ikata-1 NPP. The revision of the ordinance will enable the prefecture to continue to receive about JPY200 million (USD1.79 million) annually during the decommissioning of Ikata-1, mitigating the revenue loss. Three other prefectures hosting five NPPs slated for decommissioning have already introduced similar tax systems.